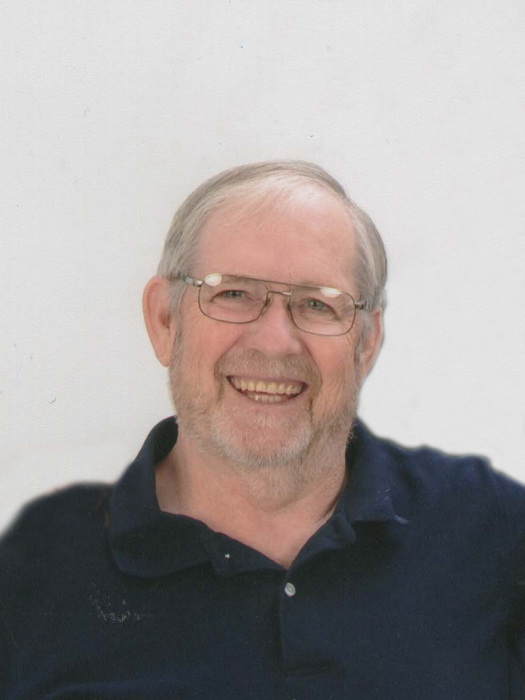 Stewart M. Ferrell, age 68, of Salt Lick, passed away Sunday November 25, 2018. He was born June 9, 1950 in Menifee County to the late Charlie Ferrell and Dorothy Stewart Ferrell. He was retired from Seal Master. He also was a veteran of the United States Air Force. He was a member of the Bethel Baptist Church and enjoyed singing in the church choir. Stewart also enjoyed riding his motorcycle. He was very proud to be a veteran and adored his grandson. He will be missed by his family and friends. He is survived by his wife, Linda Ferrell of Salt Lick; One son, Kevin Ferrell of Salt Lick; One daughter, Stephanie Tolson (Mark) of Salt Lick; One brother, Boyd Ferrell (Stella) of Marianna FL; One sister, Clearsia Botts (Darrell) of Bronson KS; One grandson, Ryan Tolson of Salt Lick. He is preceded in death by his parents, Charlie and Dorothy Stewart Ferrell. Visitation will be Tuesday from 6-8 p.m. at the Bethel Baptist Church in Frenchburg. Funeral Services will be held Wednesday at 1:00 p.m. at the Richardson Funeral Home. Burial will follow in the Owingsville Cemetery.